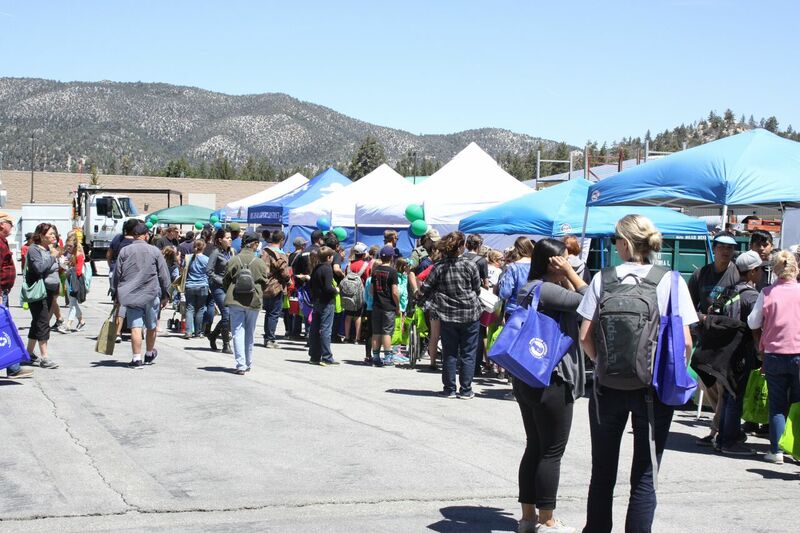 On April 19th, 2019 from 10:30 am - 1:30 pm BVES will host its 2019 Annual Earth Day Expo. 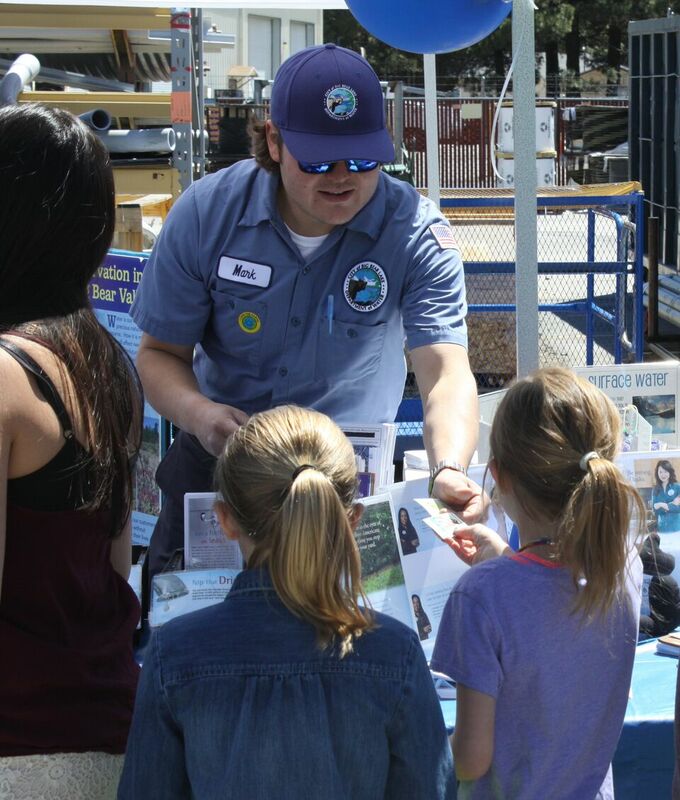 In partnership with DWP, we're inviting more than a dozen organizations to host the community expo and educate the public on the importance of conservation and protecting our species. Attendees will receive free giveaways, hot dogs fresh off the grill, snacks and waters (while supplies last). 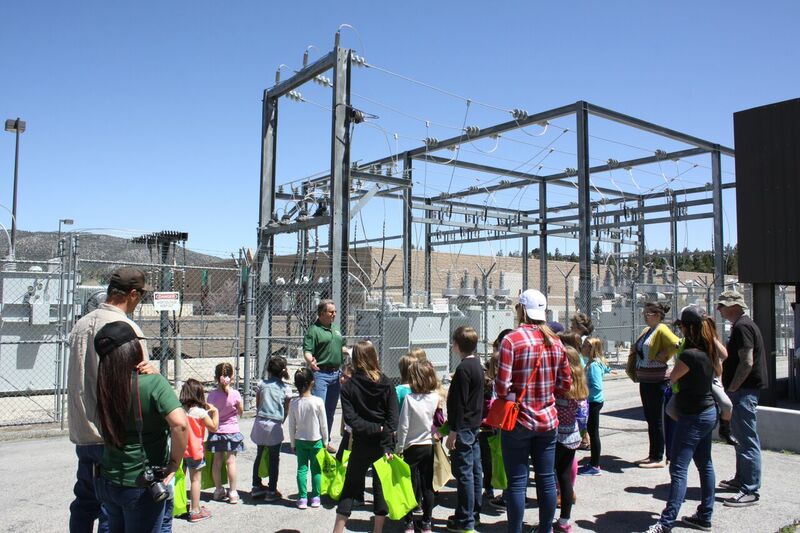 Unable to make this year's Earth Day Expo? Visit our Energy Efficiency page to learn how you can protect the environment, conserve energy and lower your electric bill by clicking here.